Latin for ‘natural beauty’ the Nativis reflects serenity, simplicity and the axiom that less can truly be more. 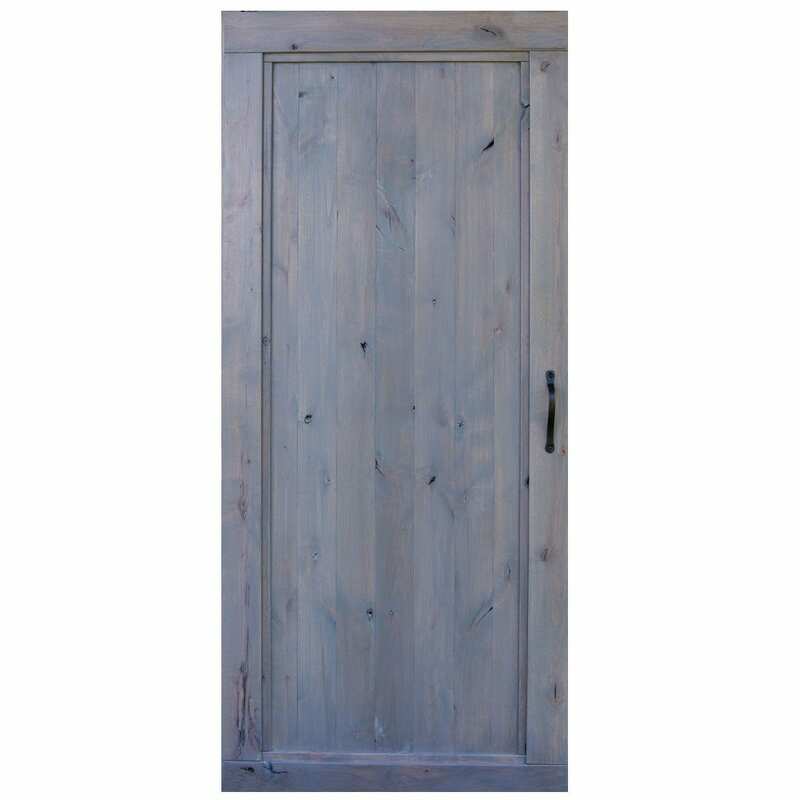 Constructed from rustic alder that has had a grey stain applied, this door is hand-rubbed with four coats of beeswax for an exquisite natural finish. 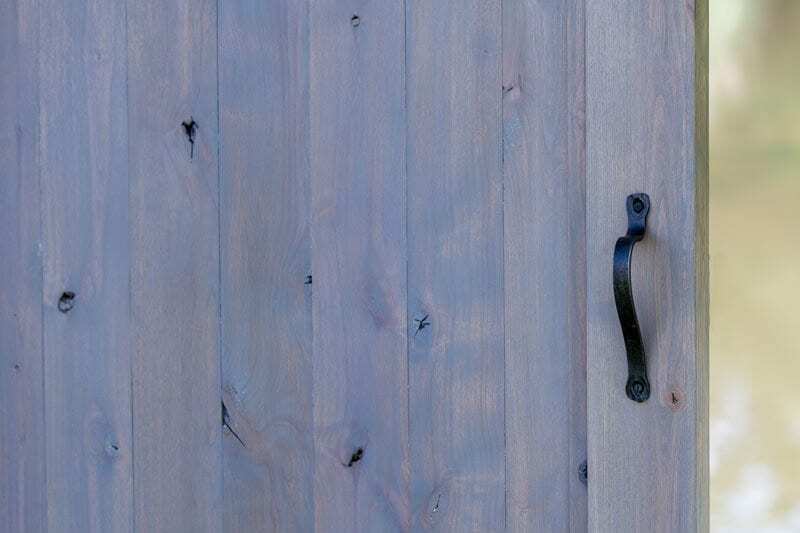 With a slim, elegant cast-iron handle, the Nativis is framed with mortise and tenon-joined planks. 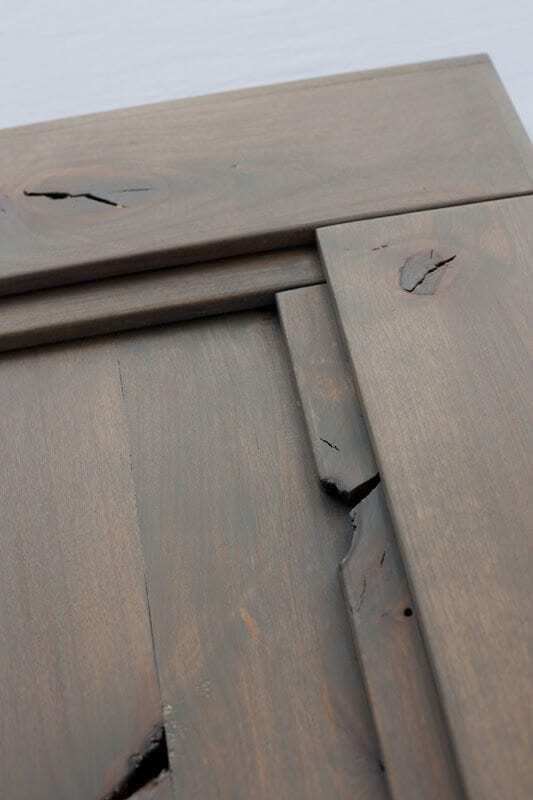 The back of this door is made from tongue-in-groove alder planks, stained and finished with beeswax. 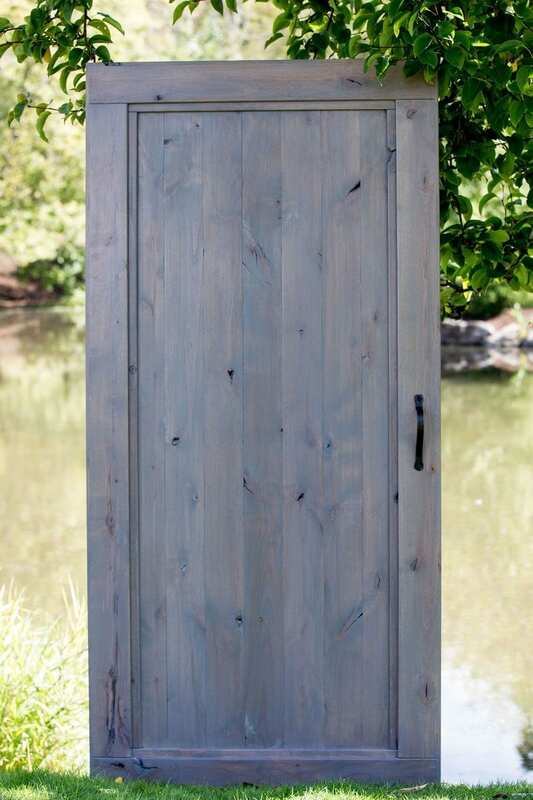 For those desiring classic simplicity, the Nativis’s timeless elegance answers the call.